Which version of Huey, Dewey and Louie wewe prefer? mashabiki wanachagua: The rather typical kids; not too mature & nice, but not as bratty as originally. Do wewe imagine his voice quacky and unclear when kusoma the comics? Who do wewe like better as the voice of Donald? mashabiki wanachagua: Can't tell the difference! What is your fav Donald bata short? For zaidi details on this topic, see Donald bata filmography. Coolest Donald item wewe have? 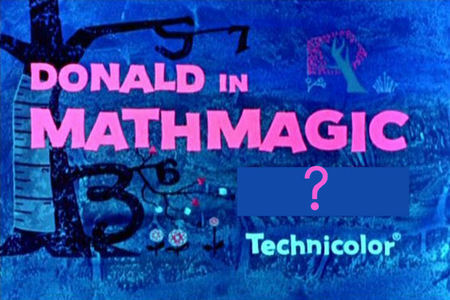 Donald Duck: Roll-Model au Menace?